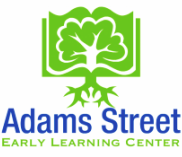 The Adams Street Early Learning Center offers preschool programs that promote a valuable learning experience through structured play. 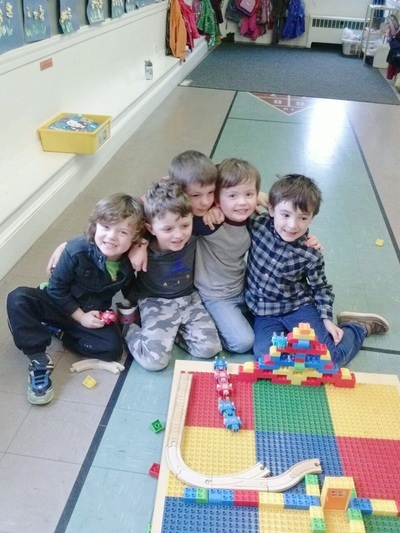 ASELC's primary goal is to nurture the young child’s developing sense of self-confidence, self-esteem and self-reliance with a quality preschool program. 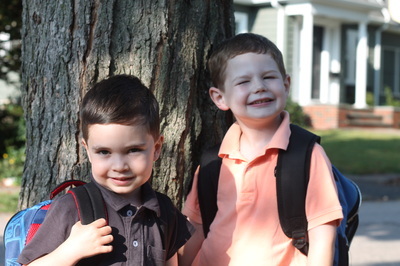 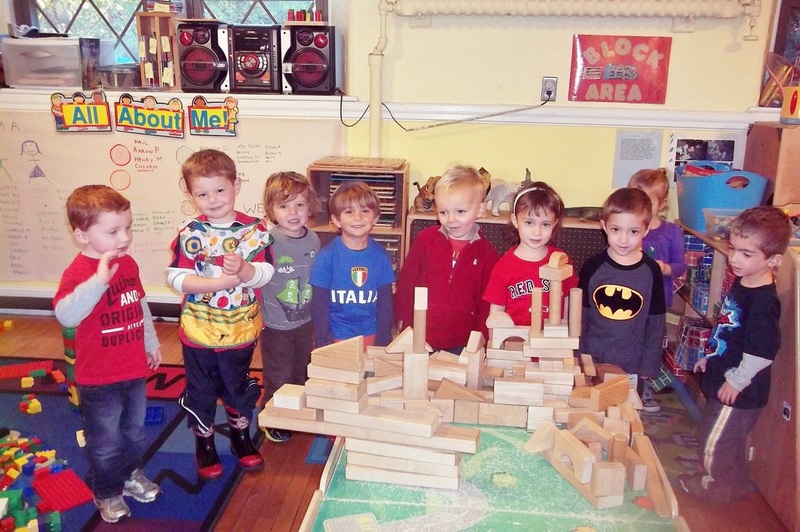 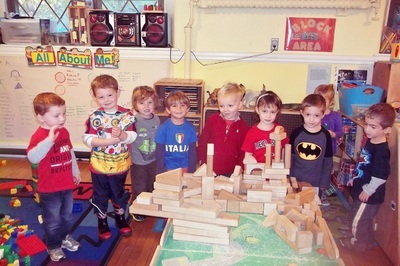 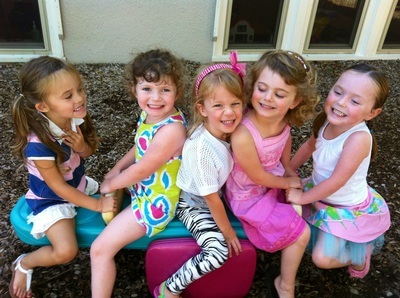 The preschool is located in Milton, MA and invites children from surrounding communities.